When it comes to rain gutters, most people don’t pay much attention to the quality and integrity of their system until it’s too late. This can be very dangerous since rain gutters help reduce the negative impacts that heavy rain may cause to your home’s foundation. Seamless gutters Viera vary from traditional gutters because they are constructed & attached to your home without using joints. Traditional gutters tend to attract dirt, debris, leaves, & other particles that increase the amount of dirt which accumulates in your gutter system. With seamless gutters, you don’t have to worry about issues concerning large amounts of dirt particles forming because seamless gutters Viera FL use a more fixed design which minimizes these issues. 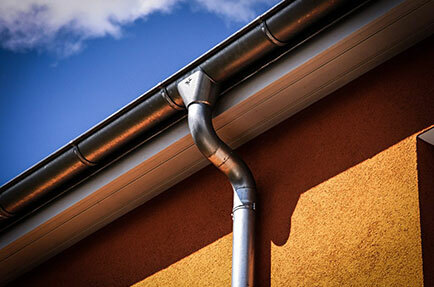 If you are interested in changing your pre-existing gutters with a seamless gutter system, Gutters Unlimited can help. We offer very affordable service prices which allow you to repair, replace, or install a seamless gutter system on your terms. Gutters play a very important part in maintaining structural stability for your property, excess rain water when directed properly can begin to deteriorate your property’s foundation. Gutters redirect this excess rain water into pre-designated reservoirs around your home. 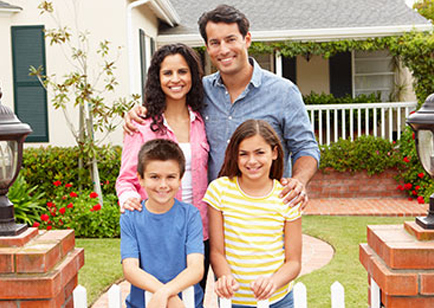 With a seamless gutter system, you will be able to rest easy knowing that your property is protected. 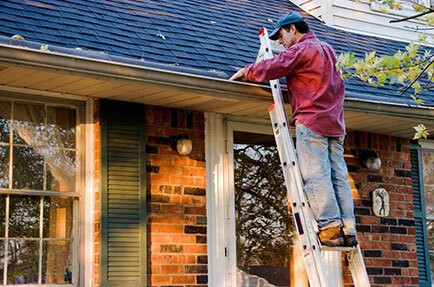 We offer free estimates for anyone who is looking for gutter installation, repair, or maintenance services. We provide high-quality service to all property owners located in Viera, FL who are seeking assistance with seamless gutter systems. Contact us today and speak with one of our customer support representatives who will be able to set you up with appointment to get a free estimate. Gutters Unlimited looks forward to helping you find the right solution for your gutter needs today. Contact us today if you would like to inquire about our prices or service options. Our staff can’t wait to hear from you!